Sleepers. Normal cars that look as average as the local librarian but have a hidden talent for getting delectably wild. 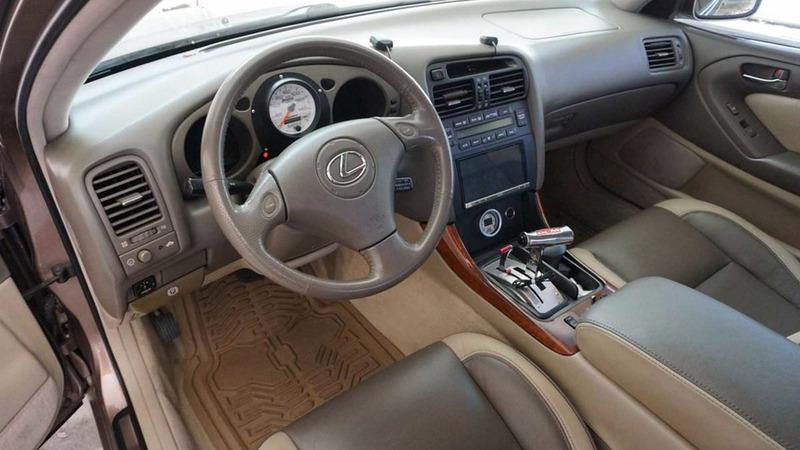 There can be quite a debate on what constitutes a sleeper, but wherever you fall on the issue, we’re fairly certain this 1999 Lexus GS300 fits the bill. To the casual observer – and even those with an automotive education – this sedate luxury sedan garners no special attention. Under the hood, however, exists a built Toyota 2JZ GTE inline-six with a massive turbo and a host of add-ons to make – wait for it – 850 horsepower. And it’s for sale; more on that in a bit. 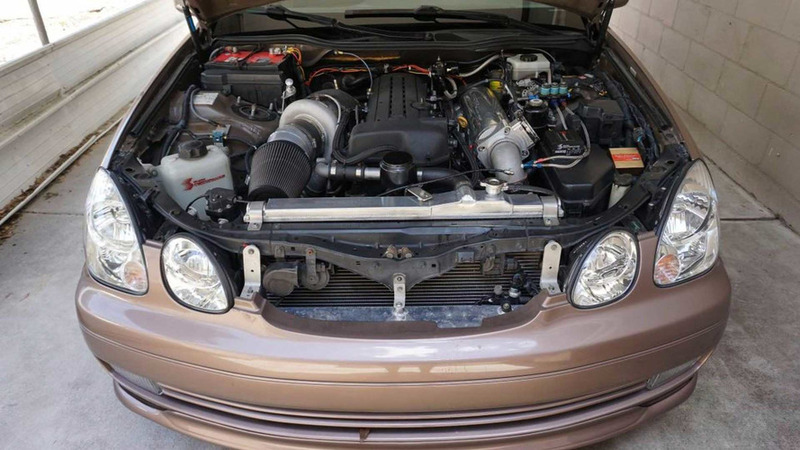 To refresh your memory, the second-generation GS300 was a fairly well-received model in the U.S. market, utilizing a naturally-aspirated 3.0-liter 2JZ mill with 225 horsepower to drive the rear wheels. As such, converting this model into a tire slaying machine shouldn’t have been too difficult. According to the Craigslist ad, the engine has been thoroughly built to handle the power without exploding and is believed to be capable of 1,300 horsepower using ethanol-rich E85 fuel. On regular pump gas the car made 850 horsepower to the rear wheels, or approximately 1,000 horsepower at the crankshaft assuming a 15 percent power loss through the driveline. Speaking of which, the stock automatic transmission is long gone, having been replaced by a General Motors TH 350 which sends all that power to the ground through a 3.76 TRD differential. In keeping with the sleeper tradition, a fresh coat of AARP-spec tan paint was applied so nobody would suspect the beast within. New leather graces the interior, along with a few extra gauges for obvious reasons. And yes, you can put this sneaky Lexus in your garage but there’s a catch. 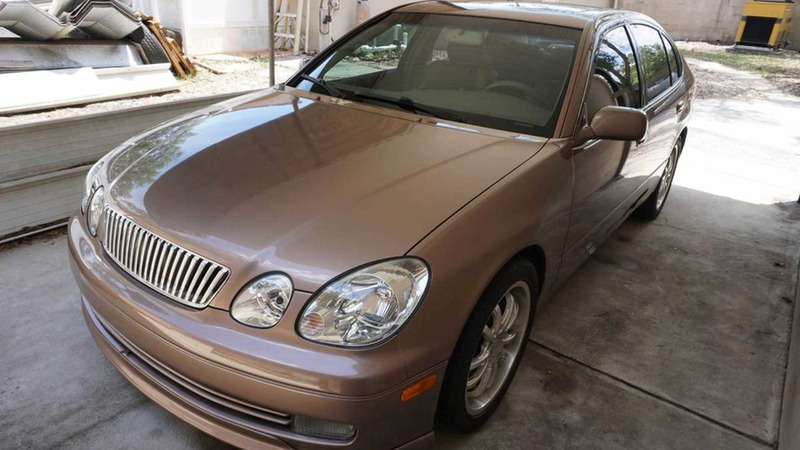 The asking price is a whopping $40,000 – roughly $35,000 more than the typical 1999 Lexus GS300 in good condition. 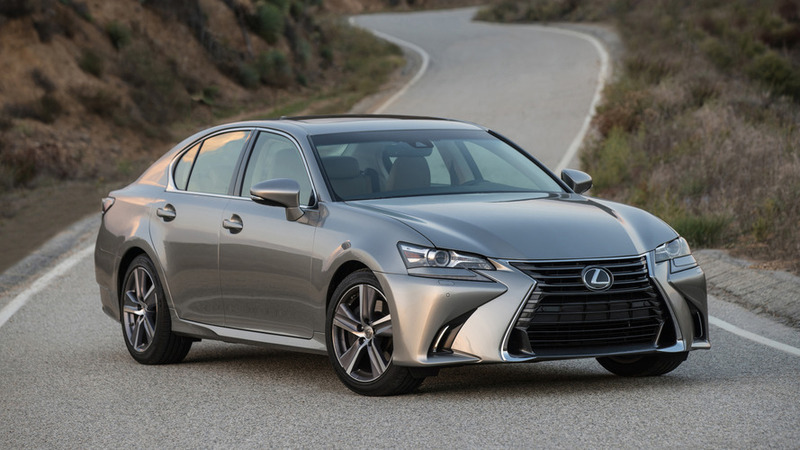 Obviously this isn’t a typical GS300 by any stretch of the imagination, but still, that’s a lot of coin for a car that looks like a typical $5,000 Lexus. Yes, the engine is amazing, but the average buyer with a $40,000 budget wants something that performs and also gets some attention. It’s the sleeper double-edged sword – owning one is terrific fun, but when it comes time to sell you’ll never, ever get back what you put in. Perhaps we’re being pessimistic here. Would you pay $40,000 for this FrankenLexus?